1-CD with 18-page booklet, 18 tracks. Playing time 79:40 minutes. 1-CD with 18-page booklet, 18 single tracks, duration 79:40 minutes. 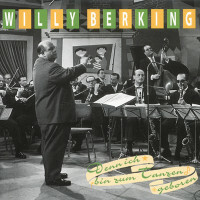 This CD presents a cross-section of Willy Berking's musical work within his work at Hessischer Rundfunk. This edition begins with a cross-section of the orchestra conductor's and composer's musical work, as documented on the Hessischer Rundfunk recordings:'Ein Leben voll Musik'. 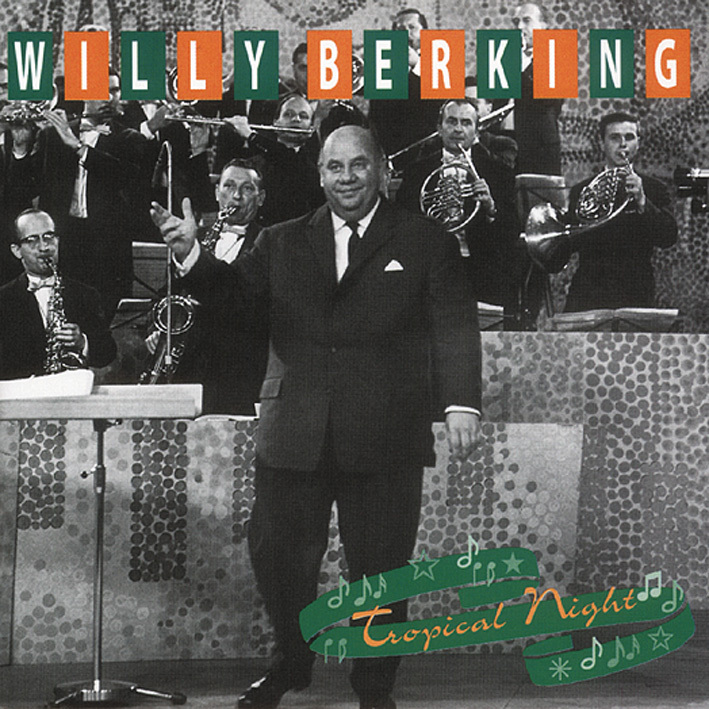 Introduced by the signature melody of the hr Tanzorchester, the Alaska song composed by Berking, the range extends from original compositions from the Berlin period (scale) to successful post-war hits (Willy-Berking-Medley) to the Brasiliana Suite from the 1960s. But Berking's style becomes clearer than in these pieces, especially when he works that originally come from a different musical field. The arrangement of Dvorak's Humoresque proves this. In the musical form of the medley, which is so important for radio, Berking also honors fellow composers such as Paul Abraham, Michael Jary and Franz Grothe. "Oh, what is there to report about me? I gave people a little pleasure, that's all. 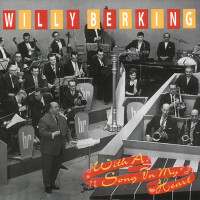 Willy Berking there really nothing more to say about Willy Berking? He himself has at least often enough claimed this and thus modestly eclipsed his musical successes. But the audience remembers him differently: as composers of popular hits like Barbara, Barbara, come with me to Africa or the carriage full of girls; as a cheerful pick-me-up at the'Frankfurter Wecker' and defensive star of the Hessischer Rundfunk football team; as a multi-instrumentalist and finally as the'cosy fat one' who, together with Hans-Joachim Kulenkampff, became the most successful team in German television entertainment in the 1960s. There are worlds between Berking's self-assessment and his public image. But these are musical worlds that say far more about the composer, arranger and orchestra leader than you might think. 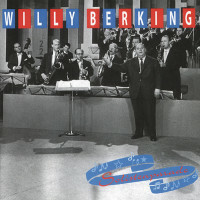 The variety and quality of the titles contained in this edition also refute Berking's own judgement of his music and the superficial view that limits his work to the mere, albeit popular accompaniment of entertainment programmes. 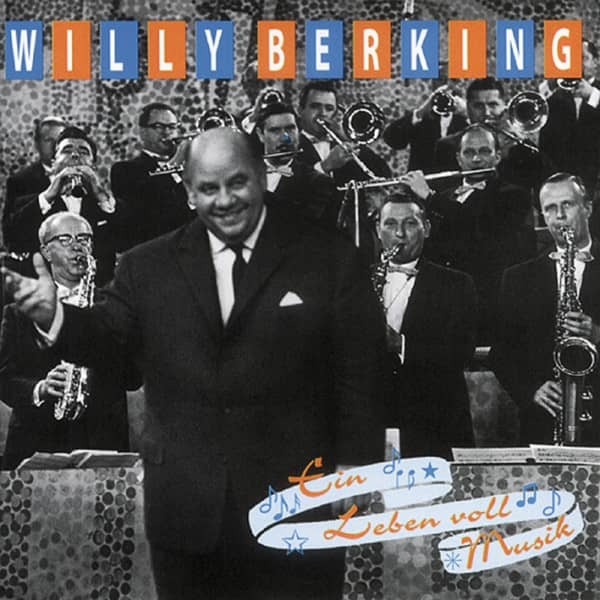 When Willy Berking took over the direction of the Hessischer Rundfunk Dance Orchestra in 1946 - at that time still Radio Frankfurt - he had long since become one of the greats in German dance and popular music. 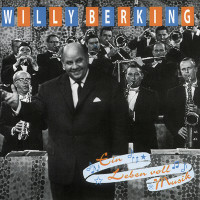 His professional commitment to radio was a new beginning, but in musical terms Berking continued the work he had begun more than 15 years earlier in Berlin. However, the starting signal for his career was not given on the Spree or on the Main, but in Düsseldorf. Berking was born here on 22 June 1910 and his musical career also began here. Instead of taking over his parents' cinematographic institution, the school-leaver decided to go to the conservatory in his home town in 1924. At the end of the 1920s Berking moved to Berlin to continue his studies in harmony, composition and piano playing. Like almost all of his generation who decide to become a musician, a solid'classical' education is a basic requirement. Only in Frankfurt am Main is it possible for a limited number of students to be taught jazz at the Hoch'schen Conservatory. Everyone else has to follow the traditional path or'further education' in dance cafés and on gramophone records. 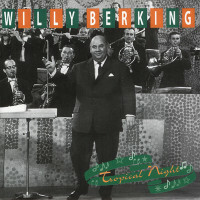 Unfortunately, it is not known how Berking discovers his penchant for rhythmic dance music. You won't learn anything about it from him. But if you think of the Berlin of the 20s and 30s, there are many reasons why a young musician decides to play light music: Guest performances by international jazz bands, radio broadcasts and sound film music, cabaret, revue, Sportpalast. By 1930 at the latest, Berking also decided to pursue this career! Although he completed his studies in dry harmony and composition, he had several years of practical training ahead of him. First he changes instruments and now blows the trombone. Berking then joined various dance bands and toured Scandinavia, the Benelux countries and Switzerland with them. Among his fellow musicians during this period are Franz Thon and Adalbert Luczkowski, who, like Berking, will conduct radio orchestras in the post-war period. This part of his life also becomes a success from a personal point of view. During an engagement in Zurich he falls in love with his pensioner's daughter, marries her and Hermione never leaves his side again. Customer evaluation for "Ein Leben voll Musik"